City Council members voted unanimously in April to support plans to turn a old brewery complex into apartments and retail space. 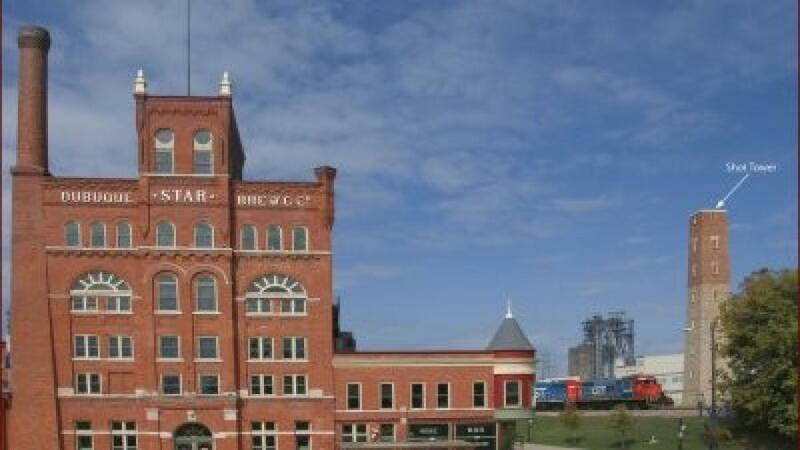 DUBUQUE, Iowa (AP) The Dubuque City Council is supporting plans to turn a crumbling 120-year-old brewery complex into apartments and retail space. City Council members voted unanimously in April to support developer Stephen Emerson's application for state workforce housing tax credits for the project, the Telegraph Herald reported. The program gives tax benefits to developers looking to turn abandoned, empty or dilapidated properties into housing. Emerson is president of the architecture and design firm Aspect Inc., which is looking to redevelop the brewery. He purchased the complex for $865,000 in 2017. Emerson's application to the state Economic Development Authority outlined plans to redevelop the complex into 80 one- and two-bedroom units. Emerson said he plans to invest $30 million into the project. He said he's already acquired a federal redevelopment grant for the project and is pursuing state and federal historic preservation and new market tax credits. “The intent is to keep lease rates down so it's not high-end housing and is truly workforce housing,” Emerson said. Plans are still being finalized, with the goal of beginning construction in late summer or early fall, pending the approval of tax credits for the project, Emerson said.